Home > News and Videos > News > Kingston Toyota Receives Service Management Award! Kingston Toyota Achieves TSM Gold Award for 3rd Year in a Row! 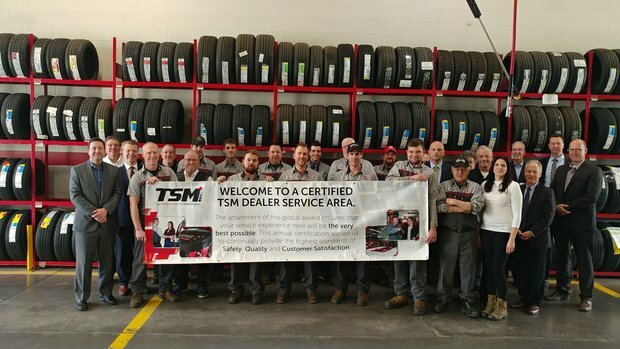 The Kingston Toyota Parts and Service team has once again been awarded the Toyota Service Management (TSM) Gold Level Certification from Toyota Canada. This designation is only awarded to only a handful of dealerships across Canada that have achieved the highest standards in quality of service to customers, process and cleanliness. One of benefits of the TSM process is to provide our customers with a Service experience that will not only meet but exceed your expectations. Our Toyota Service Management Award is your assurance that Kingston Toyota will go above and beyond to ensure you receive the best possible service experience. 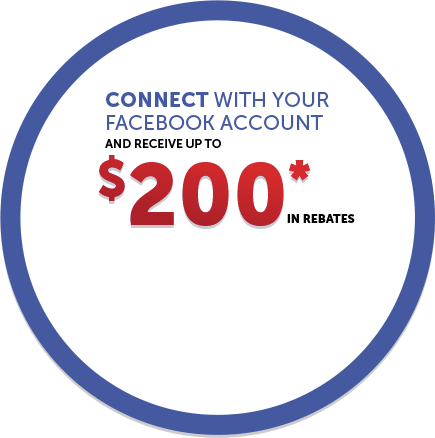 It also ensures that Toyota Canada has recognized our consistent commitment to you. We congratulate our Parts and Service teams who have worked together to reach this high level of service. Thank you for giving us the opportunity to continue to provide you with the best possible customer service experience. 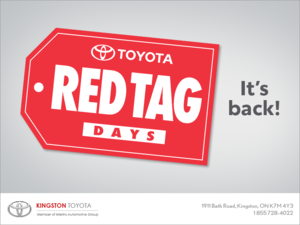 We look forward to seeing you soon at Kingston Toyota. Since 1980, Kingston Toyota has proudly been servicing the Kingston, Ontario area with commitment and dedication to customer service and satisfaction. Kingston Toyota Scion is a member of the Mierins Automotive Group. Founded in 1957, the Mierins Automotive Group consists of 11 dealerships representing 10 brands including Honda, Acura, Subaru, Toyota, BMW, Mercedes-Benz, smart, Mercedes-Benz Vans, Lexus, and MINI.